In the most timeless of whodunits, “Murder on the Orient Express” follows renowned detective Hercule Poirot (Kenneth Branagh) as he attempts to solve what would become one of the most infamous crimes in history based on Agatha Christie’s classic and most ingenious novel of the same title. Oscar-nominated actor Johnny Depp was intrigued by how the story felt relevant and fresh. 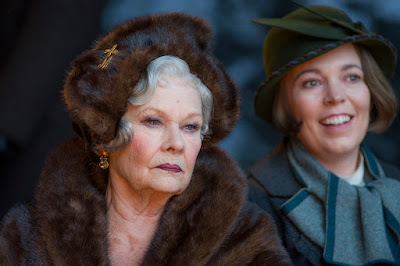 “It’s got everything you might expect from Agatha Christie,” said Depp. “Death, murder, interesting characters, an unusual, often glamorous situation - all of those elements, inside a wonderful location and journey, are all there. But I was really impressed to return to it and see how it hadn't dated, and, in fact, it had reinvented itself, I think, which is a sign of very good storytelling." Oscar-nominated actor Willem Dafoe was drawn to the script for its character-driven narrative: "For this story, it's the tone that's so important, and the role of Poirot is interesting and beautifully written, as are the balance of the characters. It has a nice edge and it's fun, but it also has a moral dilemma at its center." 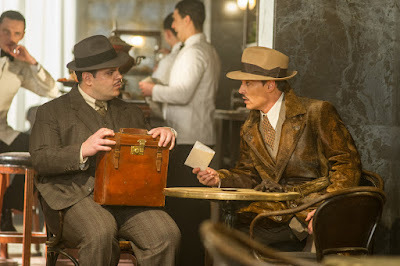 When Josh Gad first read the script, he immediately knew he wanted to be involved in the project. He explains: "I got about twenty pages into the script and called my agent and I said, 'I don't care if I have to play an usher who's taking tickets, I need to be a part of this film, it's extraordinary.' To me, something this smart, something this epic, something that almost harks back to the golden age of Hollywood cinema, as an actor but also as a cinephile, was really exciting." 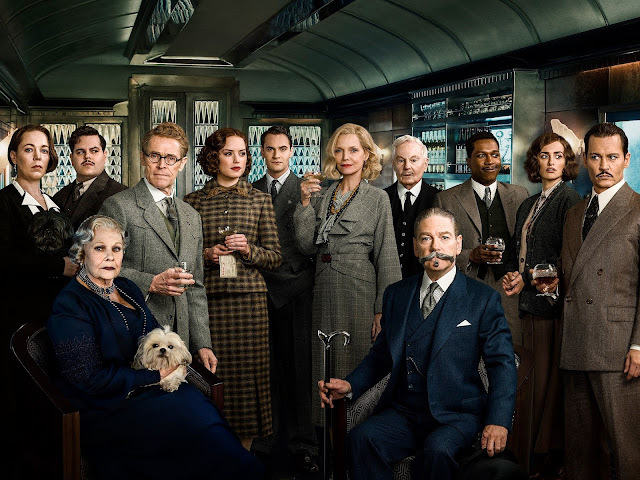 “Murder on the Orient Express” opens November 29 in cinemas nationwide from 20th Century Fox.